Health is wealth! 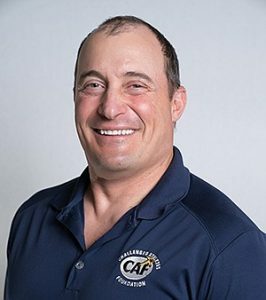 Why not join us for an in-person interview with Nico Marcolongo of Operation Rebound at the Challenged Athletes Foundation and Bob Lawrence, retired KGTV military reporter? The event takes place at Challenged Athletes Foundation on March 25, 2019. Then take part in a facilitated conversation about veterans’ health, led by the National Conflict Resolution Center.